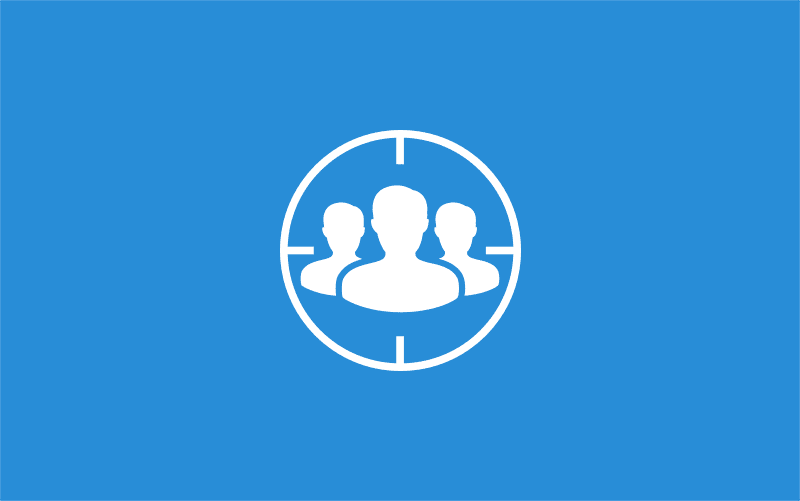 Target specific sets of your users with new conditions such as Mobile Detection, User Roles & Login Checks, Users from Google, custom conditions & more. Gain marketing power by targeting specific user sets with special promos, offers and more. For example, using the Referral -> URL Contains targeting condition, you can use Popup Maker to market to people who click your off-site URLs like never before. Present to them special promos, offers and more, tailored specifically for those users. Combined with the Auto Open Feature, Exit Intent, or Scroll Triggered Popups, this becomes an invaluable marketing tool! However, this is just the tip of the iceberg – Advanced Targeting conditions is a robust tool that allows you to specifically use popups when certain conditions are (or are not) met by the User, Query String, Device, Referrer, Browser, or choose Customize, and use your own Advanced Targeting Conditions with your own custom functions. Each of the above listed Targets is where you will start with this tool, but it also allows you to drill down even further. Take the User Target, for example – the following Conditions are available for this Target: is logged in, is not logged in, has user role, does not have user role, has commented, has not commented, and has commented at least. Finally, after choosing your Target and Condition, Options will then display for you to choose or edit to fit your needs. Open a popup only for visitors from Google, or only for logged in users who have a link ending in ?show_me, combine multiple rules for precision targeting, the possibilities are endless. Gain access to Advanced Targeting Conditions and many more extensions with a single purchase. Click here for more information. Or you may simply click the button below to begin your purchase. To purchase just the Advanced Targeting Conditions extension, select the option based on the number of sites you will need to activate your license on, and click the Purchase button.